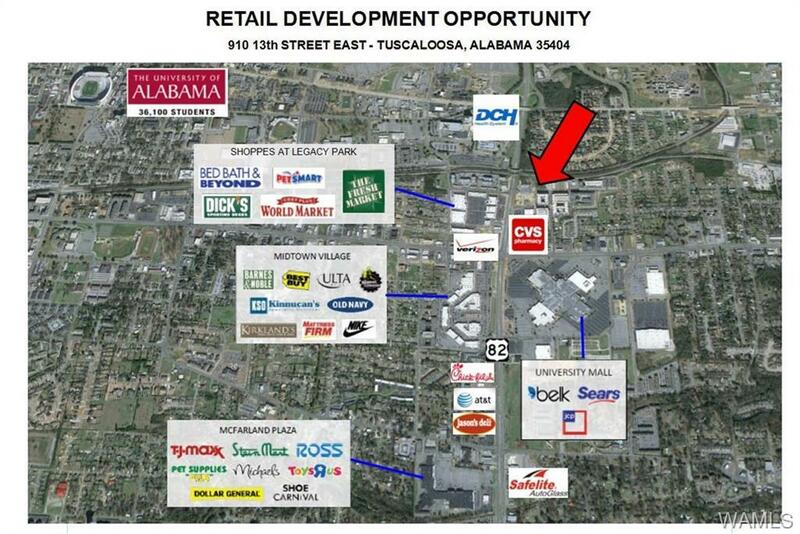 Two lots in prime commercial trade area. High visibility & traffic - just off of McFarland Blvd. 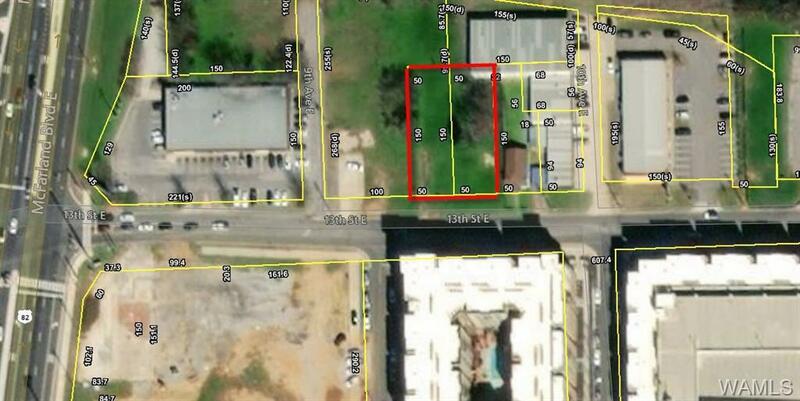 Additional parcel # 30-04-19-3-010-003.000 (914 13th Street E) also included in this sale.